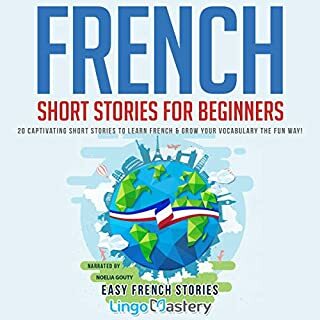 I had recently taken an intermediate French class with plans to live and work in a French speaking region, but my plans fell through (for now!). 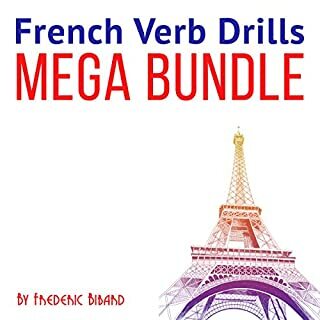 Nonetheless, I had invested a lot of time and effort into upgrading my French, and like any new skill, the abilities quickly subside unless you use them constantly. 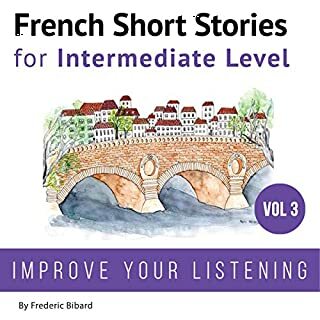 I found this audiobook and I’ve been listening to the stories at regular intervals. 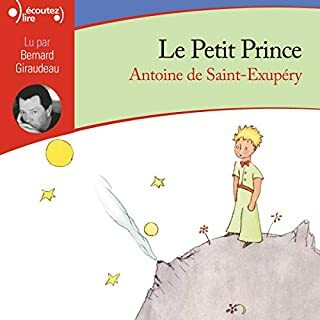 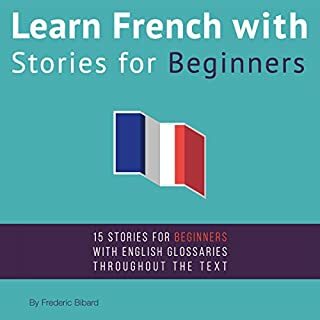 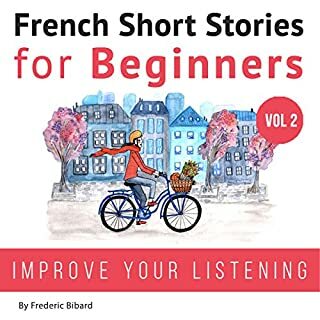 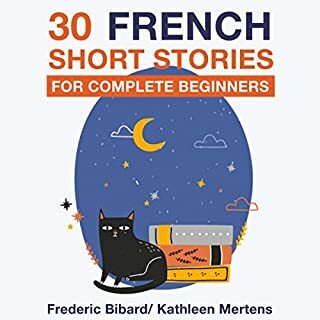 The stories are comprehensible with a basic to intermediate French vocabulary, so they’re a great addition to your existing French language toolkit. 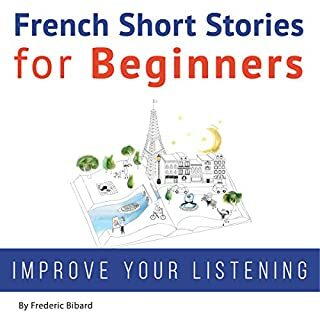 I find listening comprehension one of the most critical aspects of being fluent in a language: its so easy to be overwhelmed because most French speakers talk fairly rapidly and using phrases and colloquialisms that you may not find in your grammar book. 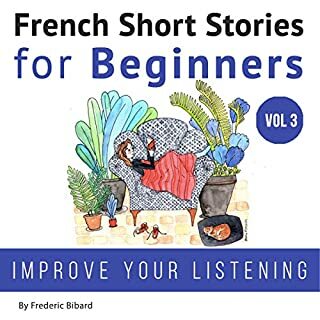 Active listening to hours and hours of spoken French is an entertaining and extremely useful way to slowly build this capability. 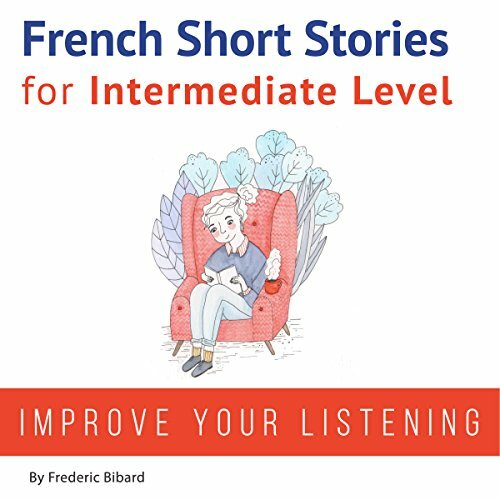 You don’t necessarily have to know every word, but you need to have a decent gist of what’s going on, and these stories are great for that. 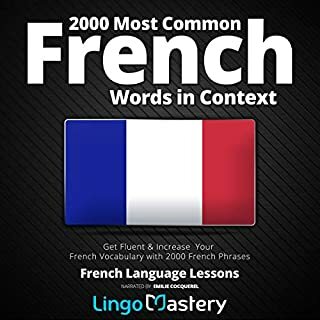 Like any story, there are characters, setting, relational context and lots of keywords and phrases that are essential to understand colloquial, spoken french (particularly when the literal interpretation doesn’t really translate well). 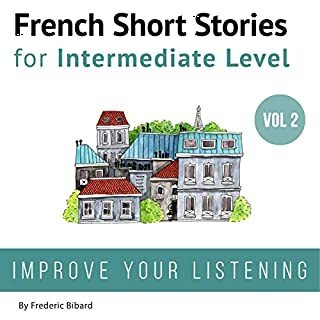 I find the additional written French script for the stories very helpful as I had a summary I wrote out and could compare that to the actual spoken text and sample summaries to make sure I wasn’t totally off base. 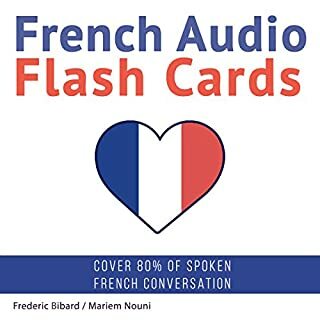 There are also explanations for specific terminology that is likely to be new to you….very handy!